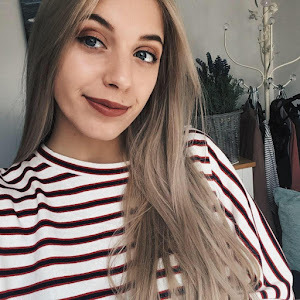 When looking through my blog the other day, hoping for a spark of post inspiration, I noticed that I don't actually talk about body/shower products that much! 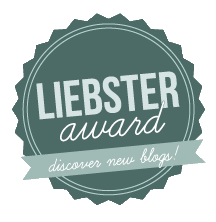 So, because of that, I thought I would do a little post about my top 3 body scrubs...something a bit new for my blog! 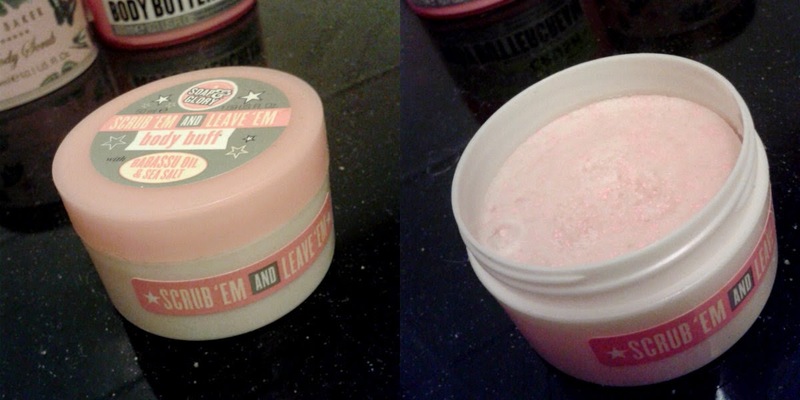 Soap & Glory Scrub 'Em and Leave 'Em Body Buff - The thing that drew me immediately to this product was the smell! It's gorgeous and the smell stays on the body for hours after use. As well as the super cute packaging, the labelling was another thing that convinced me to purchase this product. I have a facial exfoliant that has sea salt as an ingredient and it keeps my skin constantly clear so the fact that this product has the same ingredient made me extremely excited to try it! The product is quite rough in texture which leaves the skin feeling very clean and refreshed afterwards. 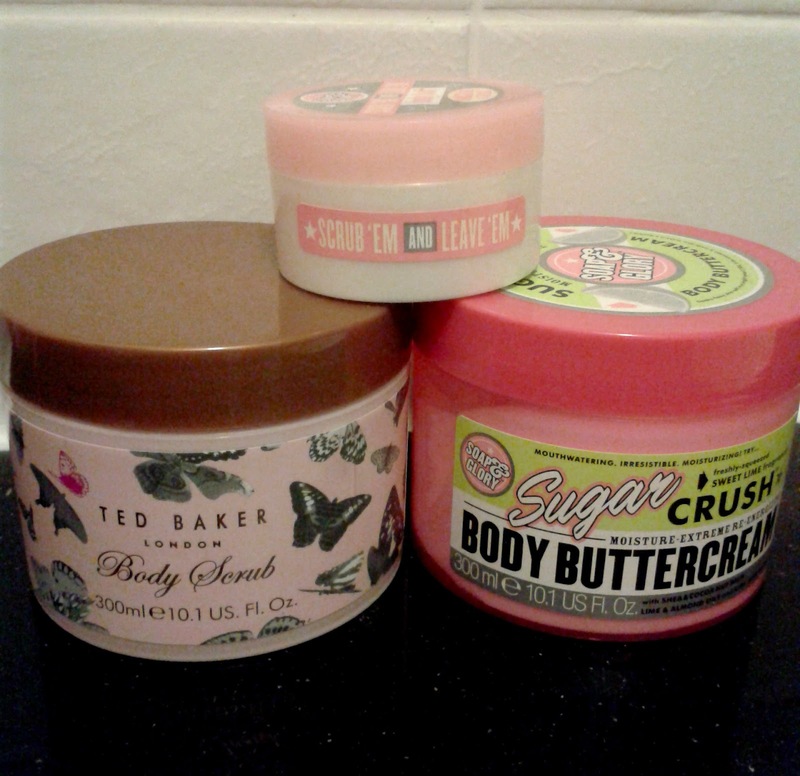 Ted Baker Body Scrub - Ted Baker products are my all time favourite and I can confidently say that I have never been disappointed with anything I have bought from the brand. So with 100% positivity behind the name from me, I thought it would do me no harm to try one of their body scrubs, and I'm so glad I did! I love this and I have the body spray to match so using those two products one after the other leaves me with the smell of Ted Baker in my nose all day. The product is so smooth on the skin and the result on my skin is so soft and smelling lovely! 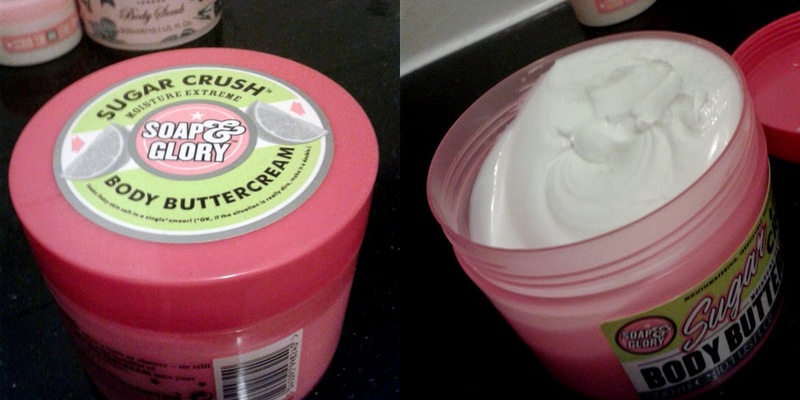 Soap & Glory Sugar Crush Body Buttercream - This is another product that is also easy to apply and smooth on the skin. The formula is thick but a little bit watery so it soaks into the skin quickly and affectively. There is so much product in the packaging and you only need a tiny little bit to spread around, meaning it should last quite a long time. The smell is divine and lasts on the skin for hours! From personal experience, I've also found that the smell tends to last slightly longer when the product is applied to slightly wet skin so I apply it as soon as I come out of the shower in the mornings. So I hope these little mini reviews have enlightened you all on the fact that these amazing body-scrubs exist (if you didn't know already)! I would definitely recommend these products to anyone looking for a good body or skin product and you can purchase them easily from your nearest Boots! We don't have Soap & Glory here in Canada and I've heard great reviews about them. I guess I should try the Ted Baker one. I love the sugar crush ones! 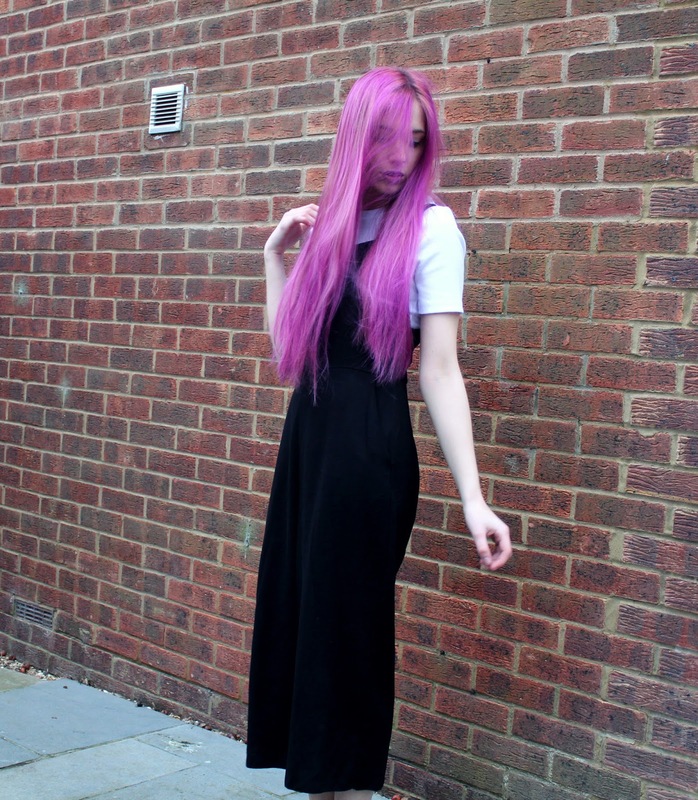 I love Soap and Glory scrubs! I'm going to check out the Ted Baker one now! 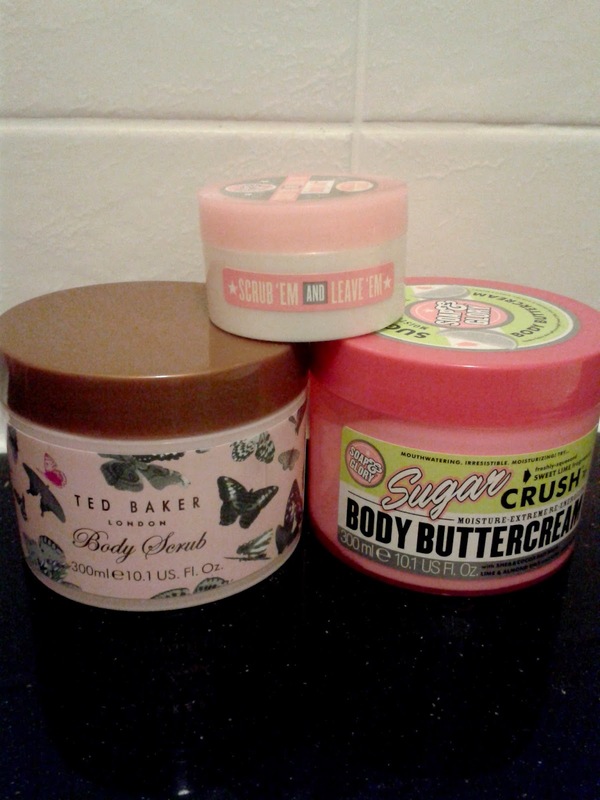 I love Soap and Glory too, they make some amazing products! I love Soap and Glory, they have the cutest packaging and the quality is so good. I tried all their scrubs and I can never decide which one I like better. Lovely choices of body scrubs you got there! 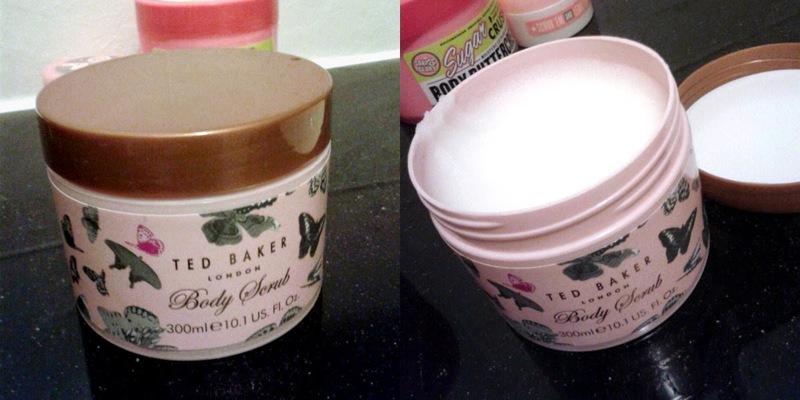 I have tried Ted Bakers and I love it. Although I've switched to organic and Paraben free products now. I suggest you try Products from Khadi Herbals. They are great.